Photos freeze our memories even if it’s lost in the darkness of past. Individual events may last for some time, but the memories it creates are everlasting. Photographs are a legitimate art form on its own. It is hard to imagine the world without photography. We tend to take photographs at almost every cherishing moments in our life creating an immense collection of photos residing in our phone gallery. Going through our old gallery photos in our phone, many times we wish to know when this particular photo was shot along with its exact date and time. But scratching head won&apos;t give you the solution to recall them. Travelling back in time, old cameras had an extremely handy feature termed as a timestamp. It basically adds precise date and time on the photo’s making it uncomplicated to recall a memory from the past. This basic feature has regrettably disappeared from most modern cameras and smartphones. Nowadays we take photos on almost every occasion, thanks to the constant evolution in the field of technology. Today, the number of photographs clicked every two minutes is same as the number of photographs clicked by mankind in the 1800s as per the Buzzfeed. That is heck a huge gap if we compare to previous age right? Today we are capturing almost thousand times more pictures within 2 mins as compared to 1800s. therefore we can say that even preserving pictures has become tough if we compare it. Let’ see some situation in our day-to-day life where we face this problem. Faded memories when Glancing them! The Precise location of an image cannot be concluded. Fear of image duplication while publishing online. Sorting digital photo album is a laborious job without timestamp. 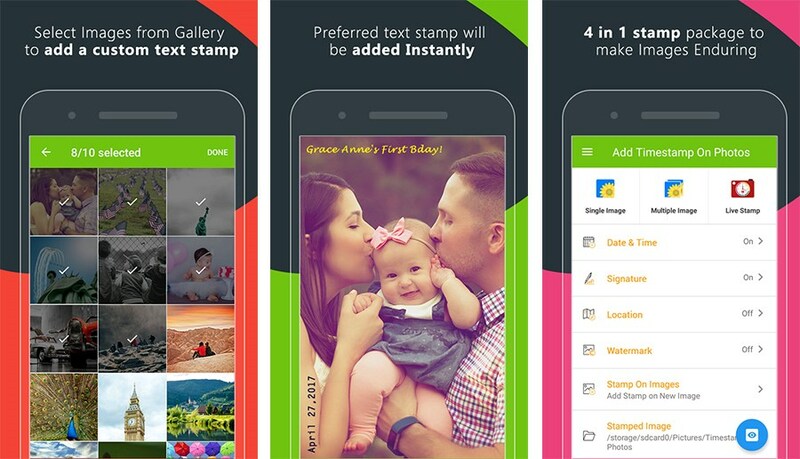 An effortless solution for the above problem is Add Text and Timestamp on Gallery Photos Android Photo Stamping Application using which, you can add text and timestamps (current, custom or original) to your existing gallery photos. Moreover, it has been developed with such an easy user interface that adding stamps has become just like a child’s play. 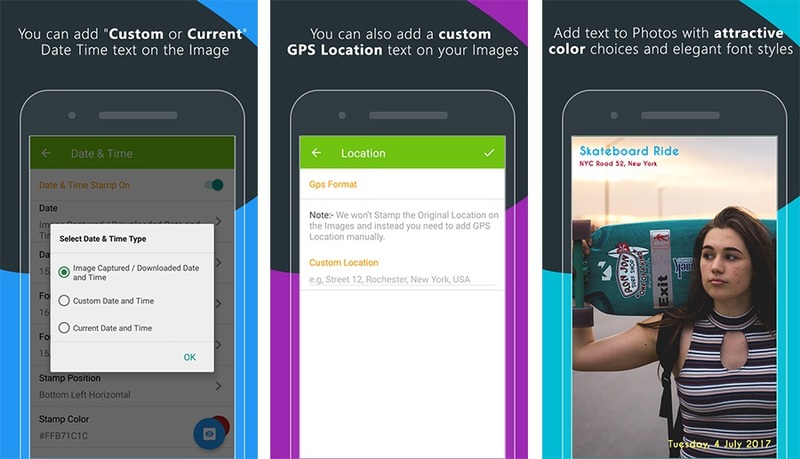 The Application comes with 4 Highlighting stamps which include Date and Timestamp, Signature Stamp, GPS (Global Positioning System) Stamp and Watermark logo. Let&apos;s have a glance on the functionalities of these stamps. It is the most widely used stamp and for the same often times it is termed as a Universal stamp. 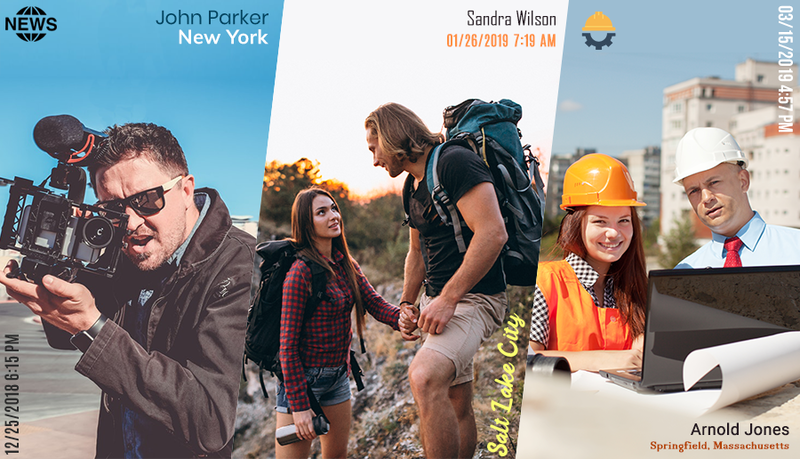 Date and timestamp basically adds original, current or custom date and time on photos, making it effortless to recall a memory with just a glance. Often times we need a layer of security while sharing our photos on the vast sea of internet. Signature stamp get’s the work done by adding custom signature text, copyright, and trademark stamp, securing all your work online. From brand awareness to securing all your personal photographs, watermark logo gets all your work done with just a click. Add your custom logo before publishing it on the vast sea of internet to maintain image authorship. After all the brief discussion about the stamps let’s have a look at the unique features and functionalities of this application. Only Application that serves Gallery Photo Stamping. Provides 4 fascinating stamps to embrace your gallery images. Preview your photos before stamping with Live Preview functionality. 50+ Font Formats to make your photographs look enticing. Covering some aspects in photography we can say it is a constantly maturing field that keeps evolving on daily basis. Improvements in it gave us some amazing features, making it easy to preserve memories than ever before. Wrapping all the merits of photography, we can conclude that some handy features of the past are lacking nowadays as we discussed above. This article revolved around the same aspect, giving you a solution for this problem. 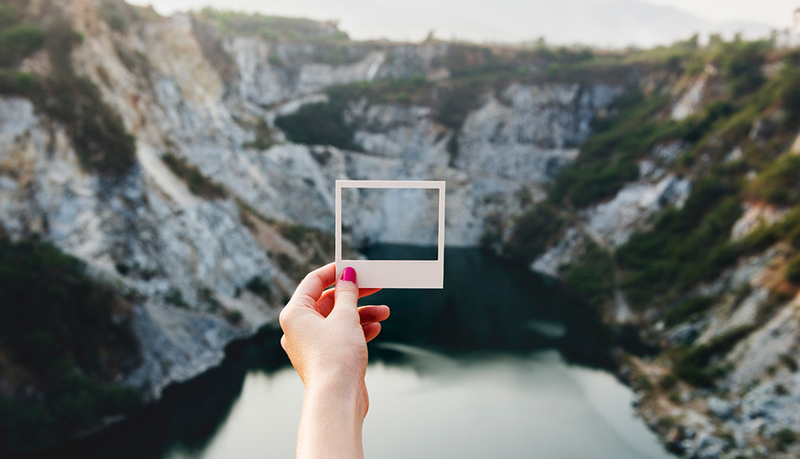 Summing up to everything briefly, photo stamping is like a cherry on a cake for all your gallery photos. So what are you waiting for? Download the application now from Google Play Store and give a ravishing look to all your gallery photos.